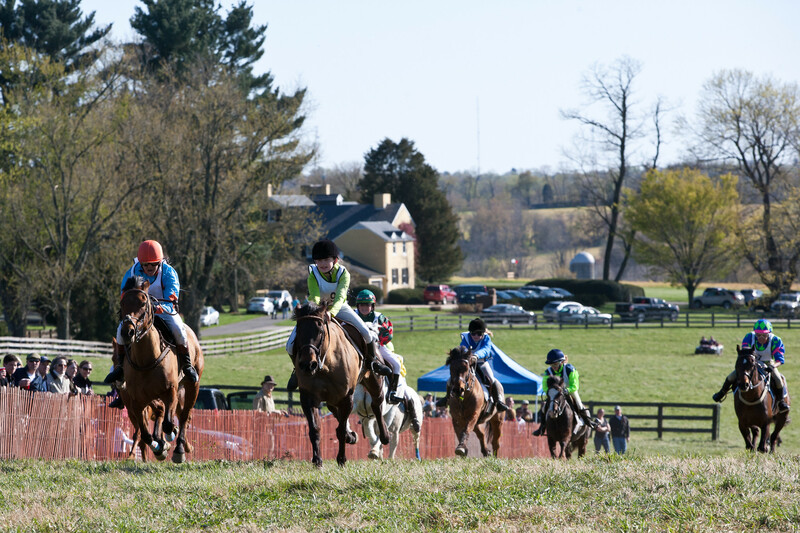 The last time junior races were featured at the Elkridge Harford PtP was in 2012. 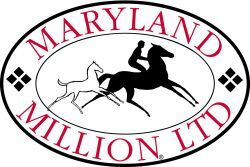 The Elkridge Harford Hounds Point-to-Point will occur at Atlanta Hall Farm in Monkton, Maryland on Saturday, April 6, 2019. For the first time in many years, this race meet will offer a full card of junior races. Both pony flat races and Junior Field Master Chases will be run with point eligibility for the MSA Governor’s Cup Series Year-End Awards. More info can be found in the 2019 Conditions Book.